GIS is no longer just for geographers, field crews, and those who have been using the technology for decades. Today's GIS practitioners work in a variety of industries all over the globe, and their roles range from GIS experts and business development staff to CEOs and administrative professionals. Employees at Stellar now have access to the data, maps, and analytics they need anywhere, at any time. Esri's partners are contributing to this progression by developing groundbreaking ways to use GIS throughout organizations. They offer web GIS solutions, services, and content for new and emerging markets, as well as various departments just getting started with GIS, to help them make better decisions faster. To gain insight into new and unfamiliar markets, Texas-based real estate firm Stellar Development needed to do extensive analysis on prospective expansions. The company reached out to Datastory Consulting—which serves a variety of real estate professionals, including developers, brokers, investors, and managers in small and large organizations—to get the ArcGIS platform implemented. With some creative thinking plus ArcGIS Online, Stellar Development is now able to curate large amounts of government information alongside the business and demographic data provided by Esri. 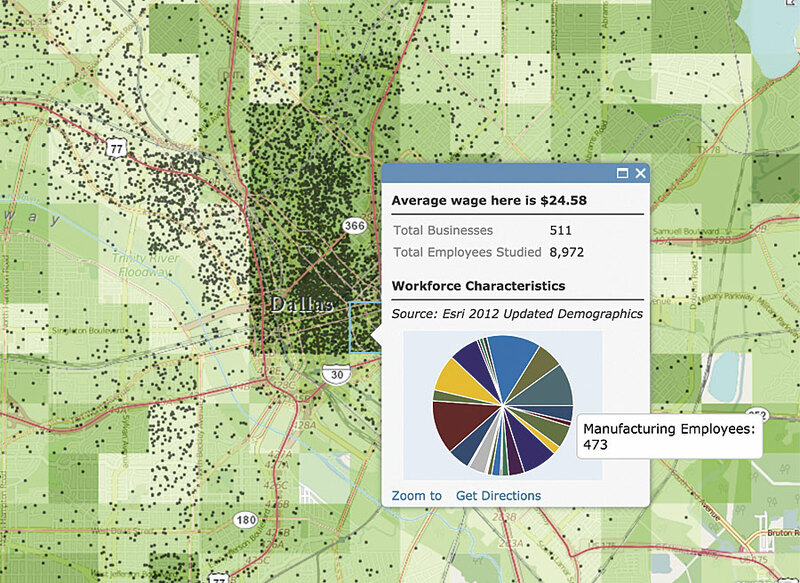 Employees around the innovative company now use maps and analytics to make smarter decisions. Learn more. SMBSC maintains accurate field data using Collector for ArcGIS and ArcGIS Online. 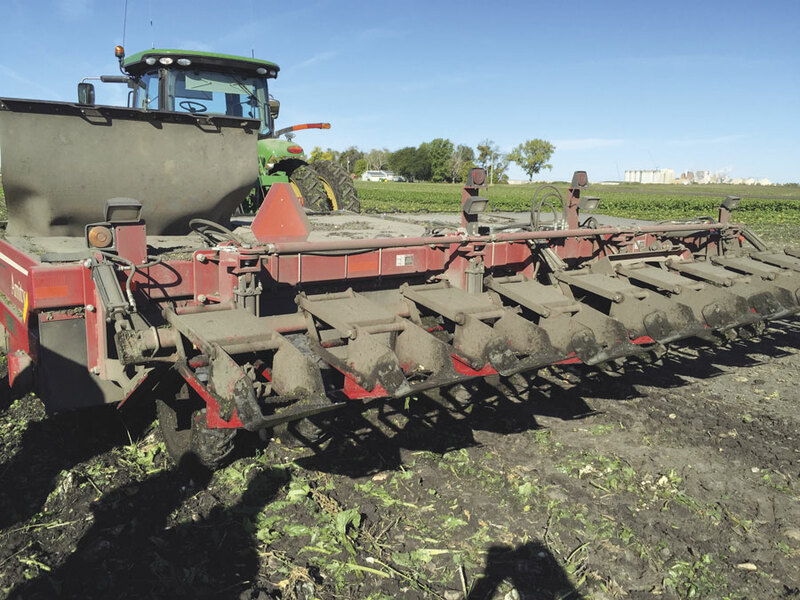 For years, Southern Minnesota Beet Sugar Cooperative (SMBSC), a farmer-owned beet sugar producer, collected crop information, tracked activities, and managed contracts for more than 100,000 acres of planted fields using all-terrain vehicles, Toughbook laptops, and various applications. Ensuring well-maintained and accurate data was difficult due to inadequate Internet connectivity in rural locations. So Pro-West & Associates, which provides highly specialized GIS and data management consulting, worked with SMBSC to migrate its projects to ArcGIS Online and Collector for ArcGIS. With offline data collection, on-demand data synchronization, and GPS streaming, the cooperative greatly improved its efficiency. Learn more. Esri's more than 2,000 global partners provide customer-focused, geoenabled solutions that span Esri's core sectors and industries. Products and services range from configured apps and custom-built solutions to complete ArcGIS system implementations and content. To search and discover partners, solutions, and services, visit the Esri Partners page.